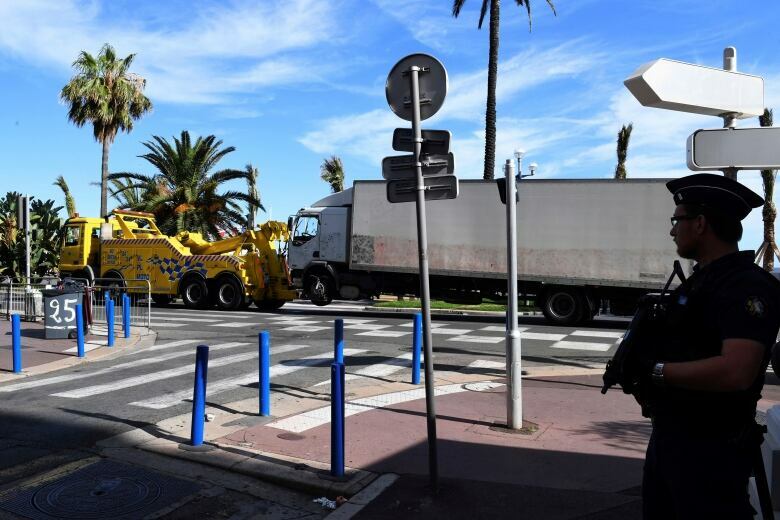 Brian Levin explains how trucks have been used to carry out attacks in the past, after a driver ploughed through crowds in Nice, France Thursday night killing at least 80 people. It was a large, white truck — something you might see on the highway driving next to you any day of the week. But it was that nondescript vehicle that caused dozens of people's deaths in Nice, France on Thursday night. For decades, experts have had concerns about how trucks could be used in attacks. "Using the vehicle itself as a weapon to mow down people is not uncommon," Brian Levin tells As It Happens guest host Susan Bonner. 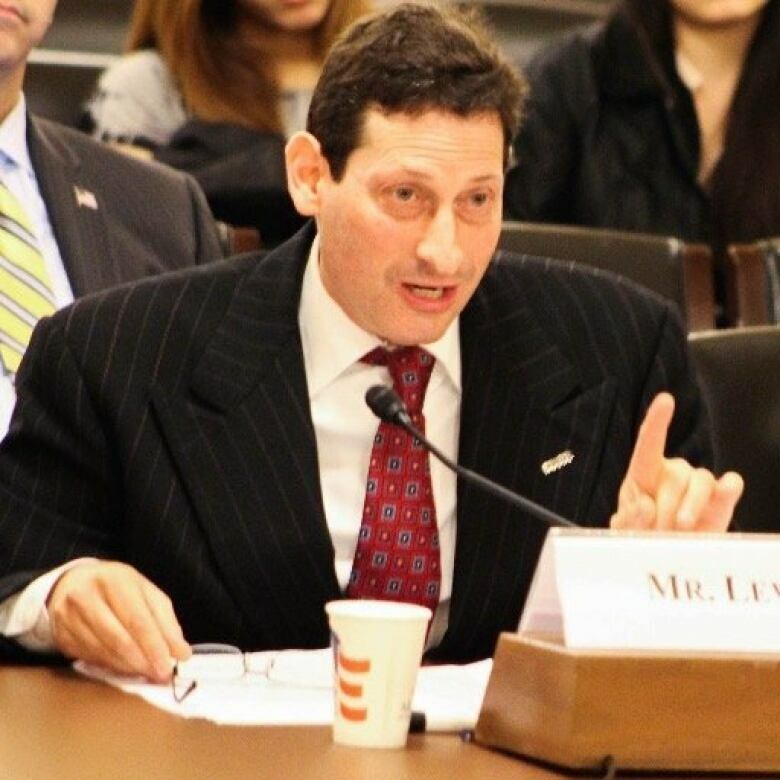 Levin is a security expert at California State University. He points to a number of examples, including in Quebec, where vehicles have been used in deadly attacks. 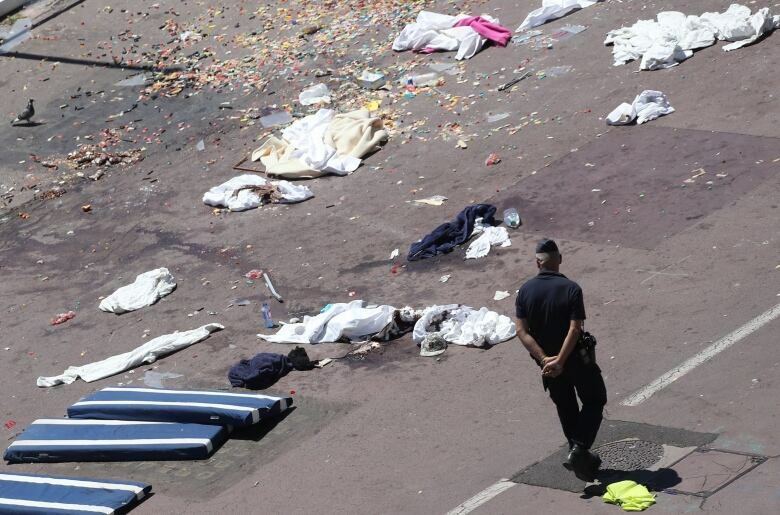 But Levin says the scale of the Bastille Day attack is particularly disturbing, suggesting a potential shift in tactics. "If it is indeed a lone wolf, it would represent the worst terrorist attack by a lone wolf with regard to fatalities," Levin explains. "What I'm worried about is we're seeing an evolution where the weapon choices and instruments are broadening out and the fatality count is increasing." 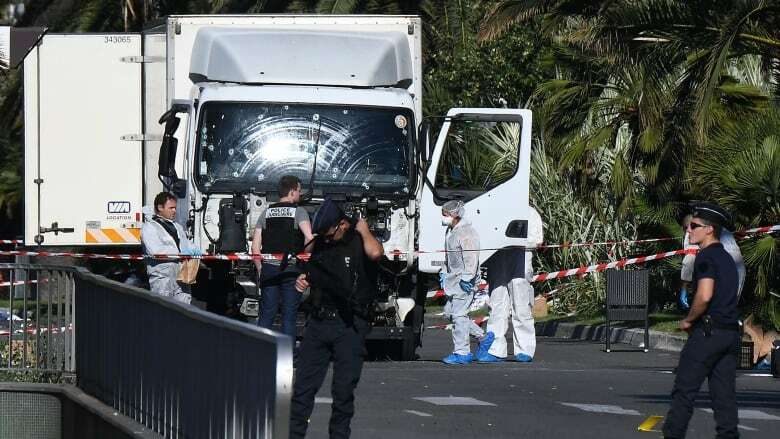 Levin says the truck was reportedly a rental but there are few details on whether the driver, now identified as Mohamed Lahouaiej-Bouhlel, had planned to use the vehicle as an explosive. Regardless, Levin says the attack demonstrates how an inconspicuous rental truck can have devastating effects. "Now the vehicles themselves, even without explosives, can be mass casualty instruments," Levin explains. Levin says preventing attacks of this nature is difficult and whatever is learned from the investigations that follow there is no way to completely eliminate the risk of similar attacks. "It's like a cat and mouse game but the stakes are very high," Levin says. "The problem is, in a free civilized society that is open, if someone is willing to die for their cause — we're at risk." For more on this story, listen to our full interview above.